I did it! I figured out the tripod/wireless remote situation with my new camera and new photo wall! I just realized that all my shots are a little crooked but I’m out of practice with this whole selfie thing, so let’s take it slow and easy. The new camera was a reluctant purchase. I managed to somehow drop and break both my nice Canon and back-up Canon cameras a few months ago (sob!) and after lamenting the losses, I decided to take this opportunity to try out an Olympus mirrorless camera. I have to say, I’m lovin’ it because it’s so compact yet takes sharp, lovely photos. Here I am, testing out the remote. I have about 7 jillion blurry photos of me from this single test. Anyway! Like I’ve mentioned, I’ve been sewing. 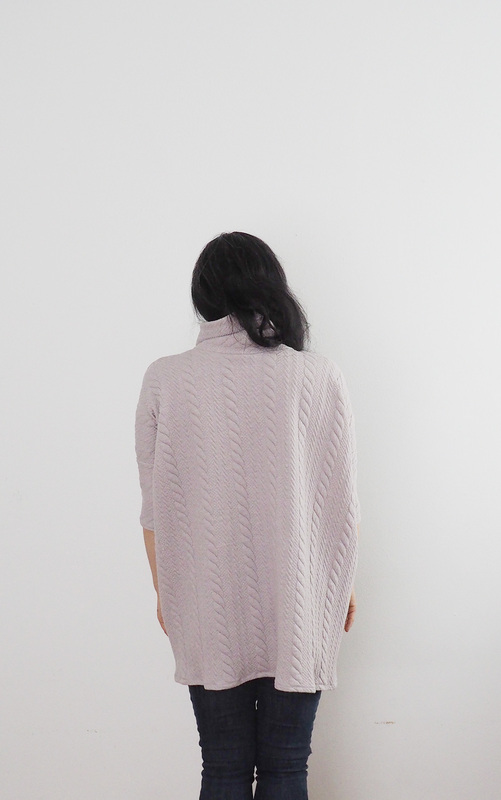 This here is a hybrid of sorts of the Sew House Seven Toaster Sweater and the Cali Faye Rumi Pullover. The fabric is a polyester/cotton blend (well, I’m pretty sure it’s polyester/cotton, but don’t quote me on it) that I purchased years and years ago. 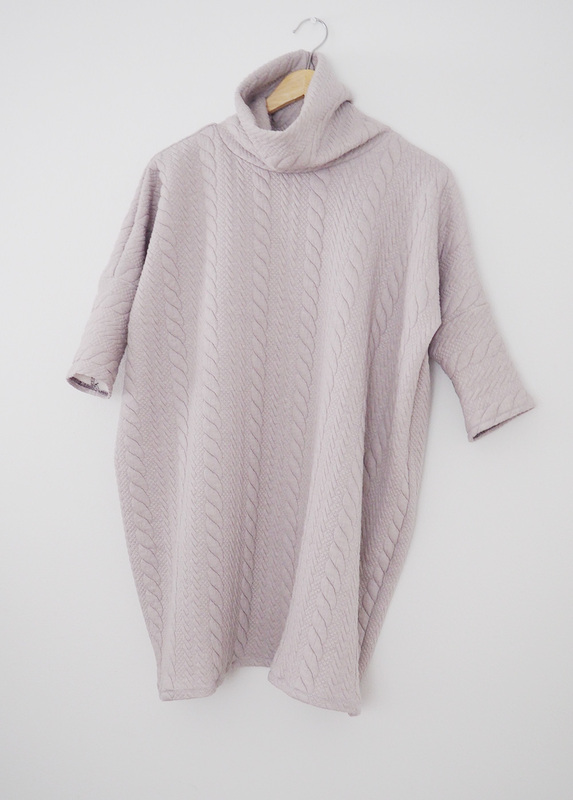 I bought this with a vision of a roomy, cozy, cocoon-y turtleneck sweater and spent eons searching for a pattern with no luck. 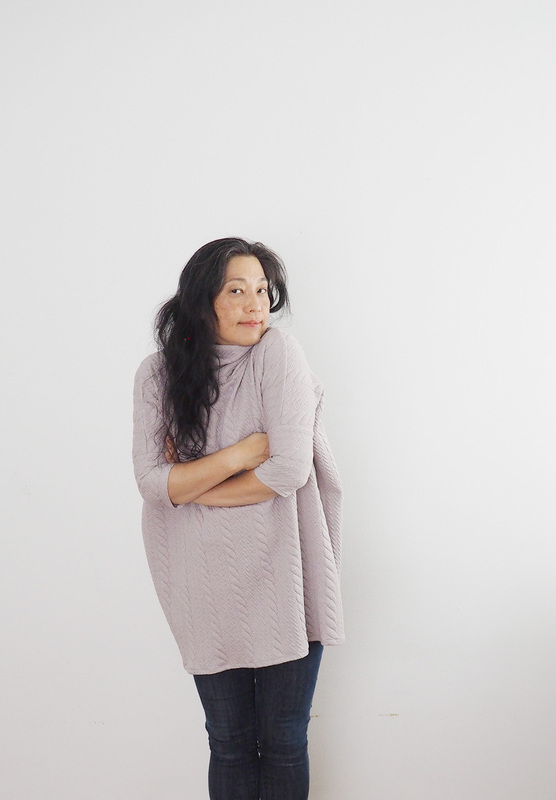 I was on the verge of just self-drafting a pattern when I remembered how much I love wearing my Rumi Pullover. The Rumi is very roomy (maybe that’s why it’s named that way?). But it is not a turtleneck. 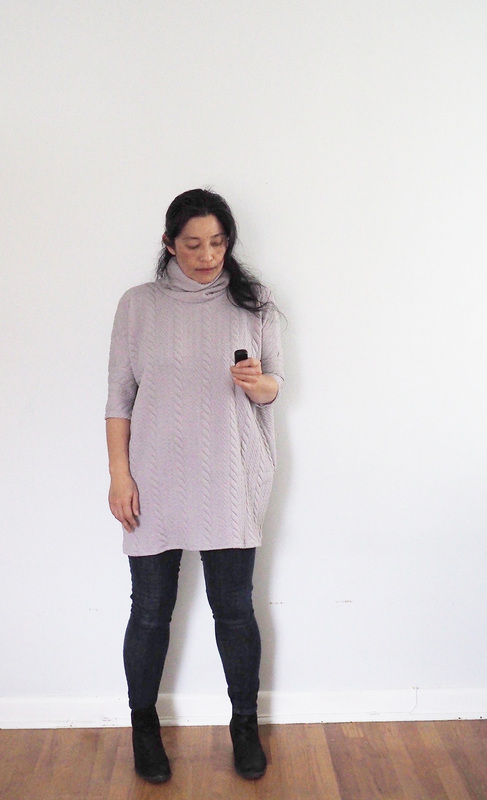 Luckily, I had stored the Toaster Sweater pattern with the Rumi pattern, so I figured it was kismet and I could just double the height of the neck piece and call it a day. It worked! The other modification I made was to slim down the silhouette of the bodice a touch and tapered the hem for a subtle cocoon shape. 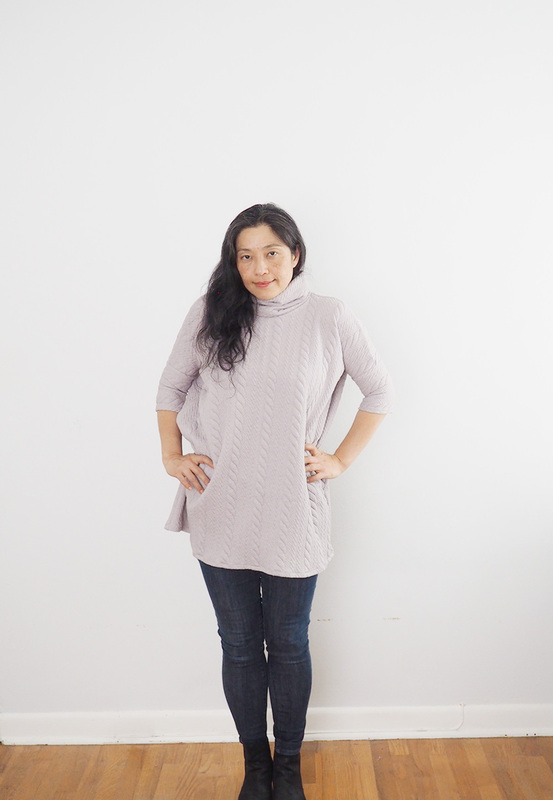 I also added 5” to the length and reduced the front neckline about an inch to accommodate the turtleneck piece. I loooooooooooooove it. It’s exactly what I had in mind. I could eat buckets of roasted chestnuts and drink gallons of hot cocoa and no one will ever notice my expanding waist. My kind of sweater! I’m calling it my Roaster sweater. Or maybe Tumi is better? I’ve paired it with my favorite Ginger Skinny Jeans by Closet Case Patterns; this pair is in constant rotation and they’re holding up spectacularly. There’s a lot of grey going on here, including my hair. I don’t think I’ve mentioned that I stopped coloring my hair about a year ago. It was — much to my utter shock — one of the most life-altering experiences I’ve had. I was SO self-conscious, it was nuts-o. As my roots grew out, I felt increasingly insecure and couldn’t figure out why I was making such a big deal about it. It was adolescence all over again! It took a good six months for me to get accustomed to the grey. I know that it’s a little tricky to see all of my silvery strands in these photos, but trust me, they’re abundant. The funny thing is, I love the grey/silver now. It is, after all, my favorite color and the way my hair sparkles and shimmers in the light is pretty awesome. And just plain pretty, I believe. The other day I saw a stunningly beautiful woman with silver locks and I was so inspired. If I can look half as chic as she did when I go fully grey, I’d be golden…or, uh, silver in this case. Though I miss my wonderful hair stylist who not only made me (artificially) feel youthful but also patiently listened to my dronings-on, the upsides of going naturally grey are innumerable. I don’t have to deal with stained pillowcases, I’m not shelling out $$$, I’ve reclaimed the time spent sitting in the salon chair, etc. etc. These days I can’t imagine going back to coloring my hair. Oh, I’ve missed blogging. I derive so much pleasure from just sharing my thoughts and things I’m working on or playing/experimenting with in this random, carefree way. It feels so good to be typing this little post up. There are many, many exciting things happening behind the scenes, which is a major part of why I’ve had to put some of my favorite pastimes on the back burner. Maybe I’m being too optimistic and ambitious, but after pondering various options, I think I’ve come up with a fun way to incorporate everything I want to do. I have some news and more sewing that I’ll share over the next few weeks along with a personal project that’s been brewing in my mind for…oh…years. Alright my friends, it’s time for me to get more sewing done. I hope you have a cozy, Roaster sweater-y type of weekend (if you’re in a cooler climate range, that is) and just an all-round good time! Hello, hello! Now that Ba-chan, The Ninja Grandma has officially launched, I am sewing like a fiend. You may or may not know that I sew in my bedroom. 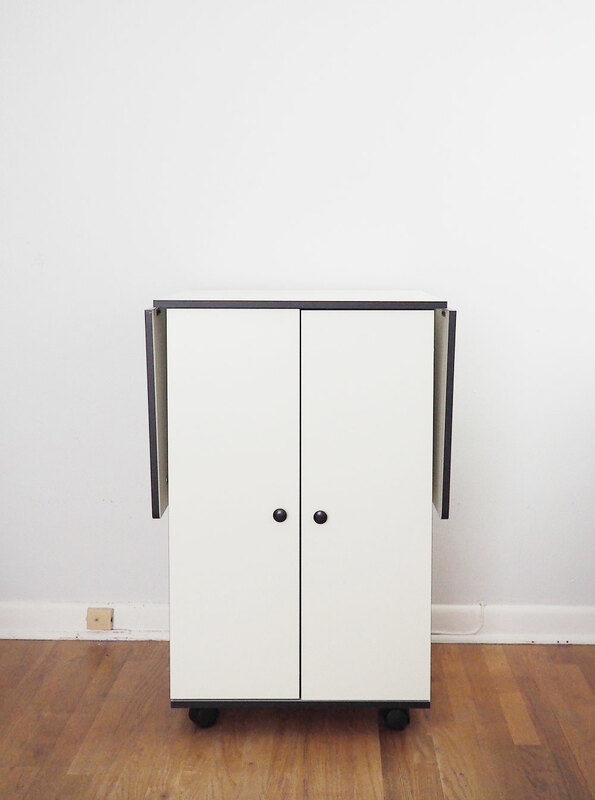 In our sweet little townhouse, we have a disproportionately huge master bedroom and though I love me some airy minimalism, it seemed a shame to let all that space go to waste. I’ve carved out a little corner as my “atelier” and for the last 6 or so years, this has been working out pretty well. 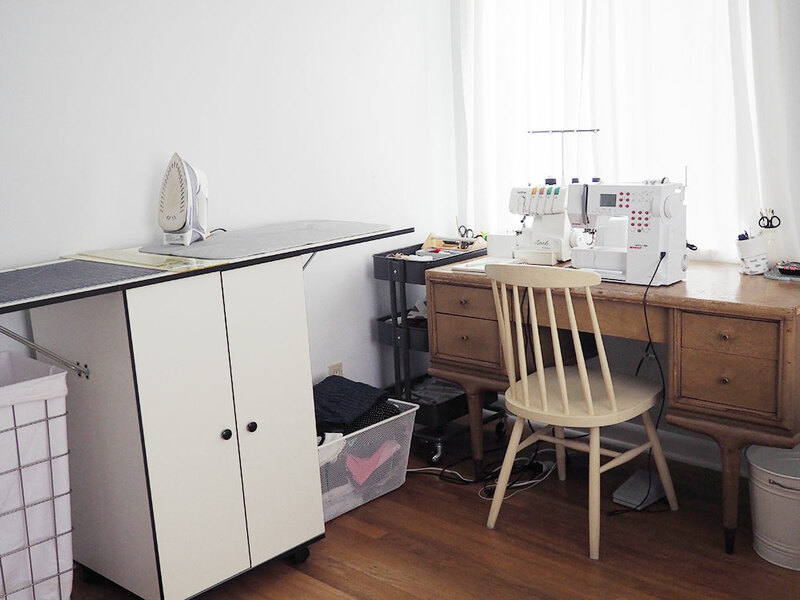 One of the downsides, however, was that I pushed one of those massive craft/cutting tables from Jo-Ann against the corner of the room and it wasn’t optimal in terms of functionality. I couldn’t really access every part of the table and dust collected at an alarming rate underneath all the bins and boxes I had crammed under it. Additionally, my ironing board was mostly an unsightly dumping ground and I was forever bumping into it. This summer, after some extensive research I decided to ditch the craft table and ironing board. In their stead, I got this Sullivan’s Ironing Center to serve double duty as both cutting table and ironing station. Oh my goodness. I LOVE IT. It’s changed my life. It’s crazy heavy and I pulled a shoulder muscle lugging the box up the stairs to my room, but the manual labor involved — including the two hours it took me to build it — was totally worth it. First of all, its slim profile takes up very little room, and the table top is collapsible to further diminish its size when not in use. The dimensions are 22”L x 59”W x 37”H when fully extended, and 22”L x 34”W x 37”H when collapsed. Also: wheels. This baby is completely mobile, yet sturdy and stable. Such an awesome combination! 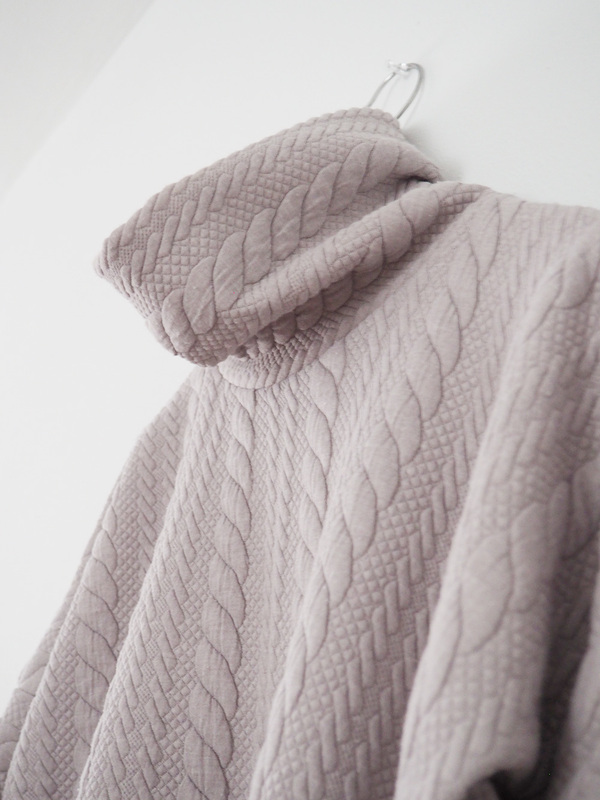 I’ve been wanting to blog more about my sewing again, but without my trusty white living room wall with the beautifully diffused light cast by the adjacent window, I was at a loss. When we inherited our neighbor’s piano for K a couple of years ago, we shifted furniture around and a ginormous credenza now occupies the former photo wall. You wouldn’t think such a minor detail would derail my dedication to blogging, but it did. And yes, there were a few other extenuating circumstances that I’ll share in the near future, but now, at long last, I can scoot this table out of the way and I have a lovely expanse of pale grey wall with an adjacent window equipped with light-giving goodness. I still have to figure out the camera/tripod situation but that’ll happen soon! 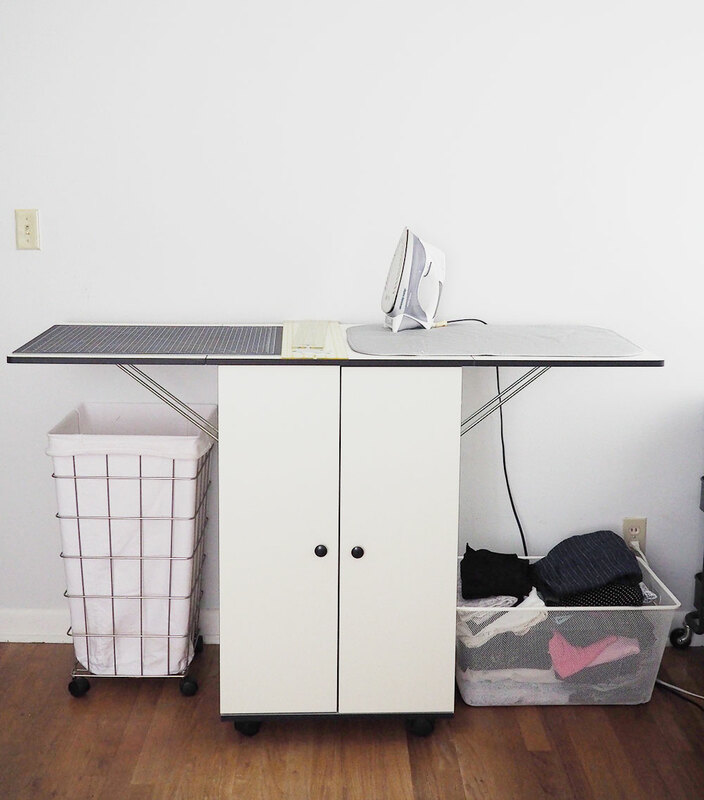 The other major benefit of this ironing center is the built-in storage beneath. As you can see, my monster pattern binder fits easily in there along with other essential sewing accoutrements. LOVE. Now, this table comes with an ironing pad, but I didn’t like how it looked and felt (oddly bunchy), so I got a smaller cutting mat and ironing pad. So far I’m liking this configuration, though I’m toying with the idea of getting the 59” wide cutting mat designed for this table and plopping the smaller ironing pad on top. We’ll see. On a side note, the fabric scrap basket you see on the left was our laundry hamper in a former life, but it fits that space beneath the table so perfectly, I had to repurpose. So what am I sewing? 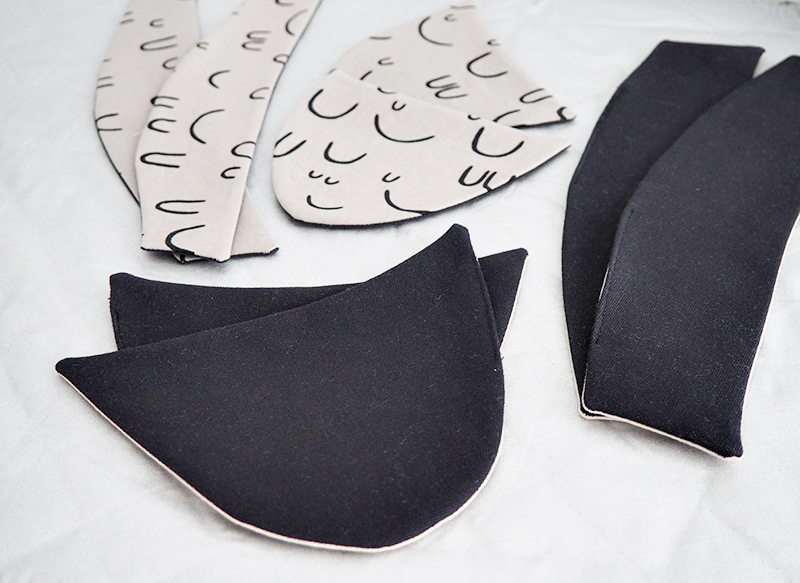 For starters, I’m making K some leggings that actually fit her. I tried a pair from New Look 6445 in size 10 and she’s drowning in them — I’m so confused. They unexpectedly fit me really well. I don’t know why the sizing runs so big; she’s a size 10 in other commercial patterns. I just might have to self-draft them. I’m also in desperate need for outerwear for myself. In a hasty flurry of summer purging, I got rid of all of my worn out winter coats. Which meant all of them. I was guided by the usual erroneous assumption: “I’ll just whip up a coat or two before winter is here.” Well, here we are in late October and I have yet to sew anything that will keep me toasty. In the meantime, I’ve raided M’s closet and am looking like a fleece-clad blowfish on most days. Or maybe I just look like a sheep. How are you, my friends? What have you been up to? Are you making things? Are you happy with your creative space? It’s amazing how a few adjustments can increase my productivity level and enthusiasm a millionfold! Okay, I’m off to sew, and I’m wishing you all a spectacular weekend! P.S. I just finished reading Lillian Boxfish Takes a Walk and it’s the most charming book I’ve come across in a long time. Highly recommended! For tweens, K recommends The Warden’s Daughter and Star Girl by Jerry Spinelli. Hello, my friends! Amid the swirl of book launch prep, I also made shoes. SHOES. Espadrilles, to be exact. The Espadrilles Kit from A Happy Stitch, to be even more exact. They look legit, right? When my lovely friend Melissa of A Happy Stitch contacted me to see if I’d like to try my hand at shoe-making, I was all in. I was actually a little nervous. There were some super long and curvy needles involved and the very helpful and thorough kit included “needle pullers” (plastic thimble looking things) which intimidated me. I ended up not using them, which I regret because my fingers hurt a bit afterwards. 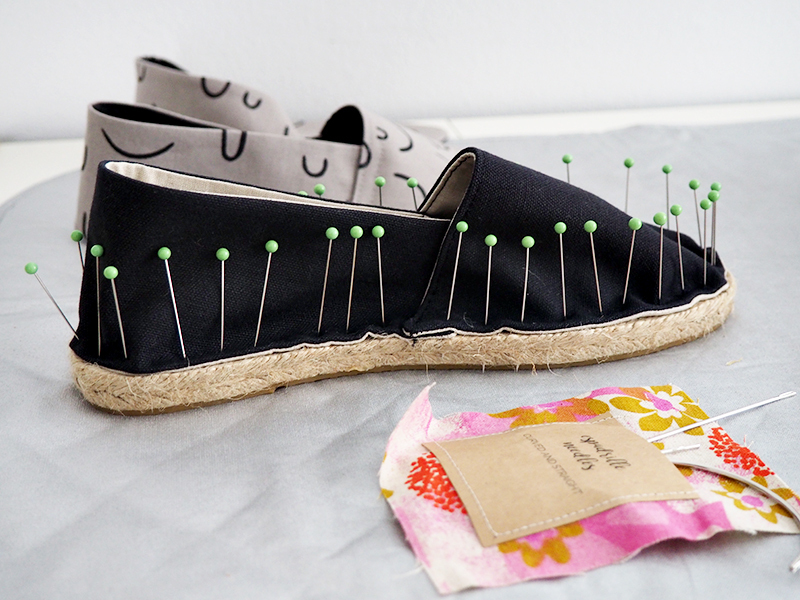 Making espadrilles, I discovered, is FUN. And way easier than I expected. I knew that I would need to practice a bit to get the hang of things and asked if it would be okay if I made a pair for both me and K. Melissa quickly shipped me all the supplies needed for two pairs. I would estimate that each pair took me about two hours to make, give or take a few minutes. Sewing up the fabric pieces with the sewing machine is a breeze; after all, there are only two pattern pieces. Even with the interfacing and lining pieces added on, the machine sewing part took just a few short minutes. The most challenging part was the blanket stitching of the pieces to the soles. And this is mostly because I am the world’s slowest hand-stitcher. I started with the black pair (for me), and after a few false starts, I got into a nice stitching rhythm. The instructions are excellent and Melissa went above and beyond with the packaging. I didn’t take beauty shots of the parcel, but you can see the loveliness here. 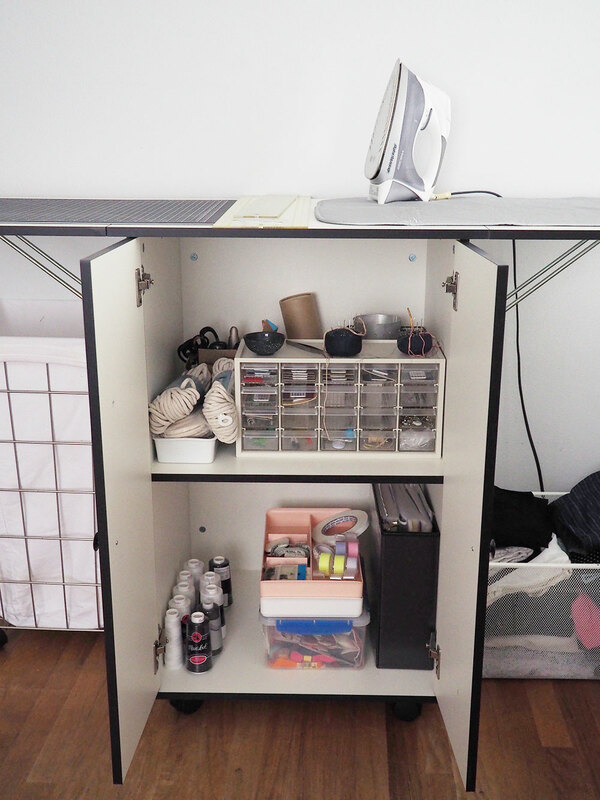 It literally comes with everything you need except a sewing machine (and the thread for the sewing machine, but hey). I found it tricky to get the fit right, but that might be just me. I knew that the sizing ran big, but I wasn’t sure how deep (wide?) 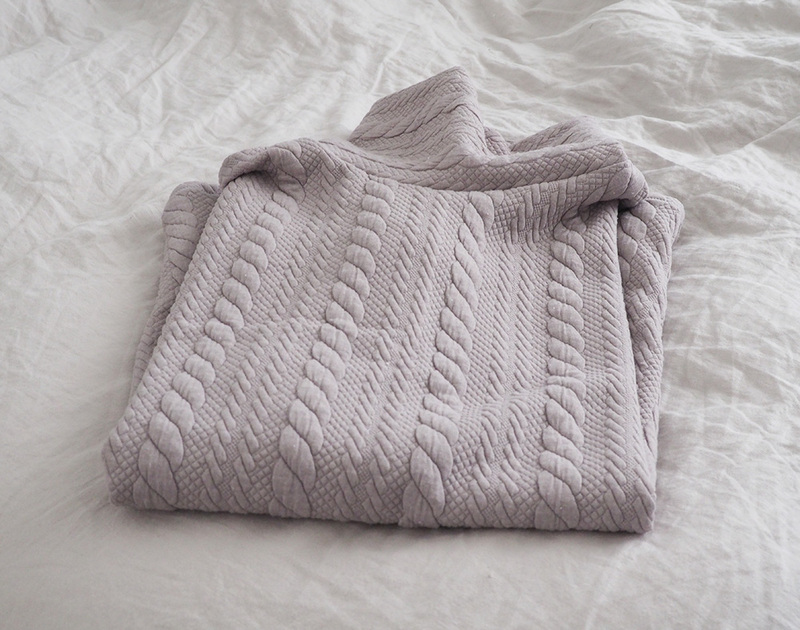 to make my blanket stitches. I guesstimated and the result was a rather loose-fitting pair. 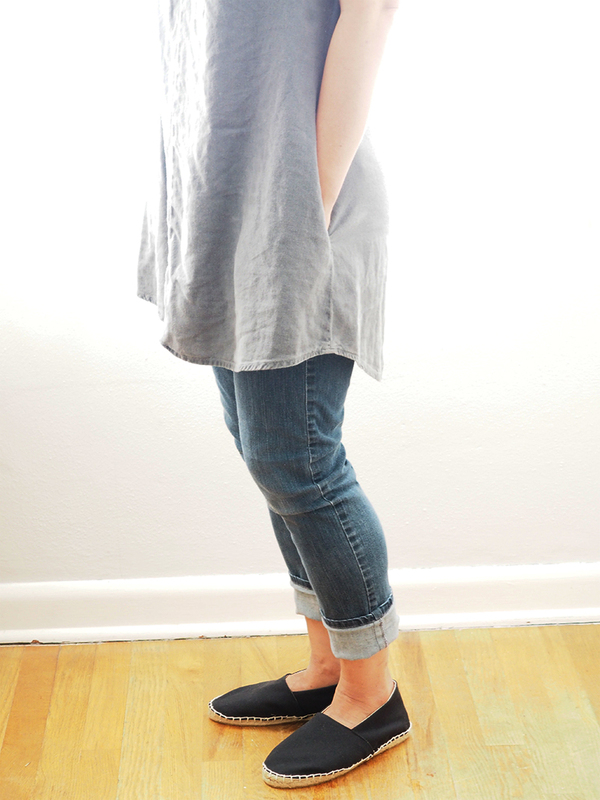 I normally wear a size 7, but the espadrilles I completed fit more like a 7.5. On the flip side, I didn’t want the teen size 4 to be too big for K, so I enlarged my blanket stitches yet her feet barely fit. Then again, she’s going through a crazy growth spurt so I probably needed to reduce the blanket stitching dramatically from the get-go to give her more room. Side note: the teen size 4 was about 3/4″ shorter than the women’s size 7, but a lot narrower. 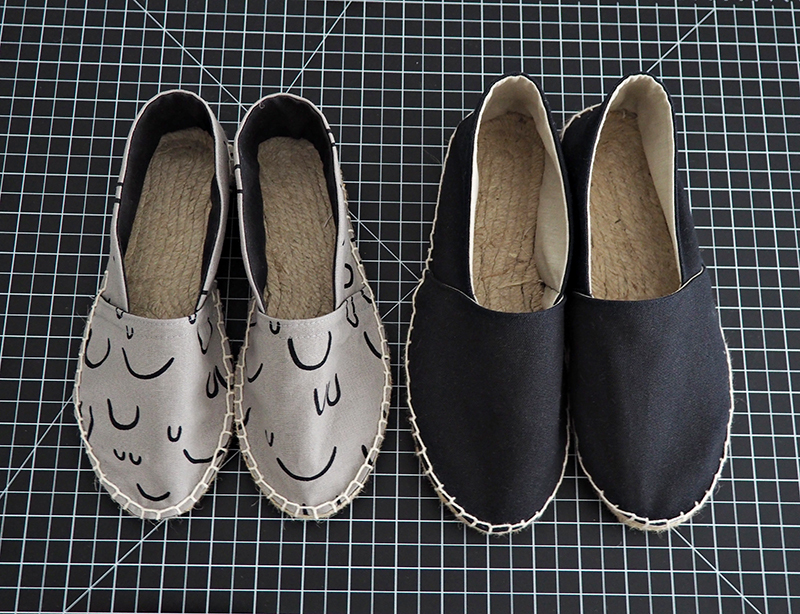 Although I haven’t yet, I plan on re-doing the stitches so that our espadrilles slip on and stay on effortlessly. They look great, though, and I feel irrepressibly proud to have made SHOES! K loves them and is so sad that she’ll only be able to wear them for a nanosecond before she grows out of them. Well, I’ll just have to make her another pair…maybe wedges, next time? Thank you, Melissa, for letting me try out your beautiful kit! I received the materials for free, but all of my opinions are fully my own. I can’t recommend this kit enough!!! 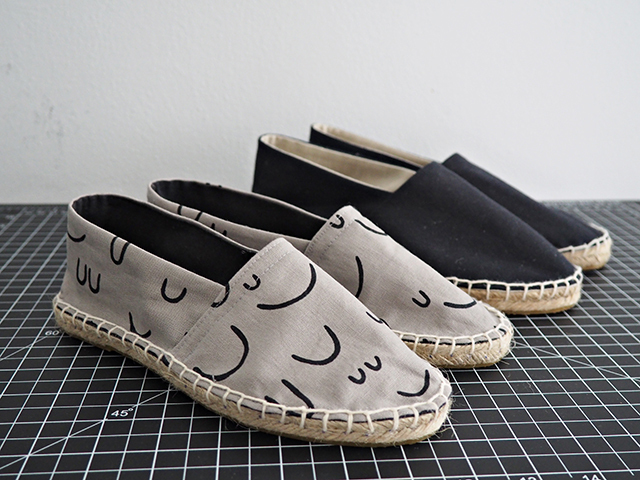 ESPADRILLES! Who woulda thunk they could be DIY’d? Random kitty photo, just because she’s so adorable. Sorry. P.S. All those glistening spots you see on the wood floor? M had just taken a shower and had left wet footprints all over the place. Keepin’ it real. Today is the day! Hooray! Hooray! My friends, what an incredible ride these last few years have been. 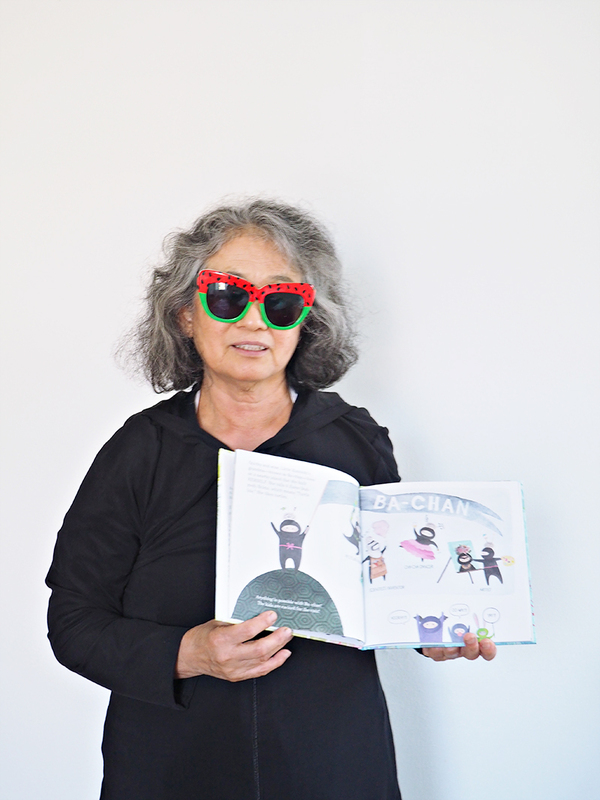 Ba-chan, The Ninja Grandma marks the fourth book I’ve published with Sasquatch Books (and third with their children’s imprint Little Bigfoot). My head spun while typing that. My second book, Sewing Happiness, was a tumultuous experience requiring a lot of uncomfortable emotional upheaval. If Little Kunoichi was the first blush of sweet, unconditional newborn love, Sewing Happiness was like the cantankerous, tantrum-filled toddler phase of fierce love and equally fierce aggravation. I came out of it in one piece, but not unscathed. But I also felt stronger, prouder and more…authentic as a result of creating that book. I understood myself a lot better. It was such a collaborative book, and I owe the resulting aesthetic loveliness to the discerning eyes of Tristan and Michelle aka Besotted, my rock star stylist friends Rachel and Allie, and the hilarious photographer George. And of course, my editor Hannah was a dream. Chibi Samurai Wants a Pet actually wasn’t meant to happen. At least, not right after Sewing Happiness. It was supposed to be the fourth book, preceded by Ba-chan, The Ninja Grandma. However, Little Bigfoot was publishing another grandmother book around the same time (it’s phenomenal, highly recommended), so the order was rearranged. I love the Chibi book so much, yet perhaps a gentle samurai boy has less appeal than a persevering ninja girl? 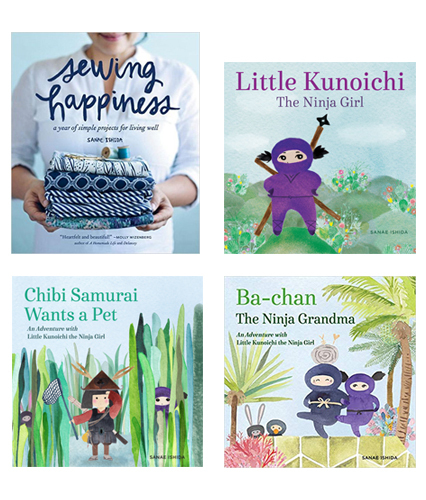 I’ve been surprised that it hasn’t sold nearly as well as Little Kunoichi or Sewing Happiness so far. I’ve received quite a few emails from readers that their kids repeatedly request Chibi Samurai Wants a Pet, so I have high hopes that it’ll steadily find its way to more young (and older!) readers over time. In terms of working on it, it wasn’t quite as easy as Little Kunoichi, but not nearly as difficult as Sewing Happiness. Sort of like how I’ve been feeling about K’s tween years: easy, but not too easy. There was more scrutiny and definitely more changes with Chibi, but as a result I’m pleased with how much smoother and cohesive the story is. Editors are under-the-radar heroes of the publishing industry. I am in awe of all the wonderful editors I’m privileged to work with: Tegan and Christy are my main kids’ book editors and they shepherded me in the right direction every step of the way. Now, Ba-chan, The Ninja Grandma was a tricky one, like a moody teenager. I’m very intuition-driven, and I had a distinct intuitive hit a couple of years ago that I was meant to work on a money book for kids. Ugh. I was dismayed. Really? Money?? I don’t know about you, but I’m confused by and frightened of money. I’ve spent most of my life avoiding the topic if at all possible. Just ask my husband. It seems to have become the only barometer of value that matters (at least amongst people I’m surrounded by), which bothers me, and few topics can be as divisive as money. I sometimes find myself filled with shame that I don’t have what could be considered a sizable income even though I feel like what I do IS valuable. I’m still hesitant to sell and market my ware, which is stressful and may be a contributing factor to my income situation. Ultimately, I think money is wonderful, which you don’t hear a lot of people say. There can be so much delight and goodness and positivity as a result of earning and spending money. On occasions when I’ve actually felt prosperous (because let’s face it, most of us in developed countries are prosperous if you look at the globe at large), I’ve been astounded by the amount of guilt that floods me. As if I don’t deserve to be financially successful, especially if I’m doing something I love. It’s bizarre. At its core, money is simply a tool for the exchange of goods and services. I know this. You know this. Yet there’s often so much angsty stuff that weighs down anything that has to do with the mighty dollar (or yen or deutsche mark or whatever). The development of currency was super smart because bartering can get unwieldy, you know? I admit that I do fantasize about using my fabric stash as currency because if you saw how much I have, you’d call me a zillionaire. I’m not trying to vilify money — far from it. It’s a necessity for our world to function, but the intent and purpose of this utilitarian tool seems to have gotten muddled and glorified, no? Is it just me, or has the tool morphed into something bigger that holds power over us? I don’t pretend to have answers. After all, I used to be in debt, I still mindlessly consume sometimes and I still have fear-based issues surrounding anything that has to do with money. It wasn’t just about money that I wanted to explore with the book, but the whole idea of value. I wanted to see if I could approach the subject in a playful way and I wanted to incorporate wisdom from a ninja grandma, naturally. I was ecstatic when Sasquatch/Little Bigfoot allowed me to experiment with this book. It wasn’t smooth sailing, let me tell you — the story has gone through many, many iterations. 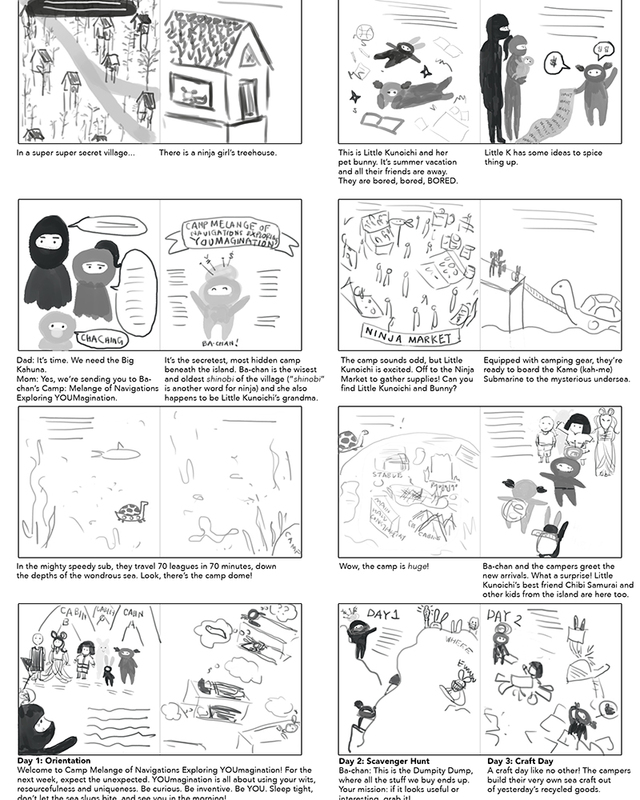 The rough draft of part of a storyboard you see above is one of dozens of changes I made. In the end I have no idea how the book will be received. But that’s true for all my books and I know that I did my absolute best. And for me, that’s enough. Back of the book. 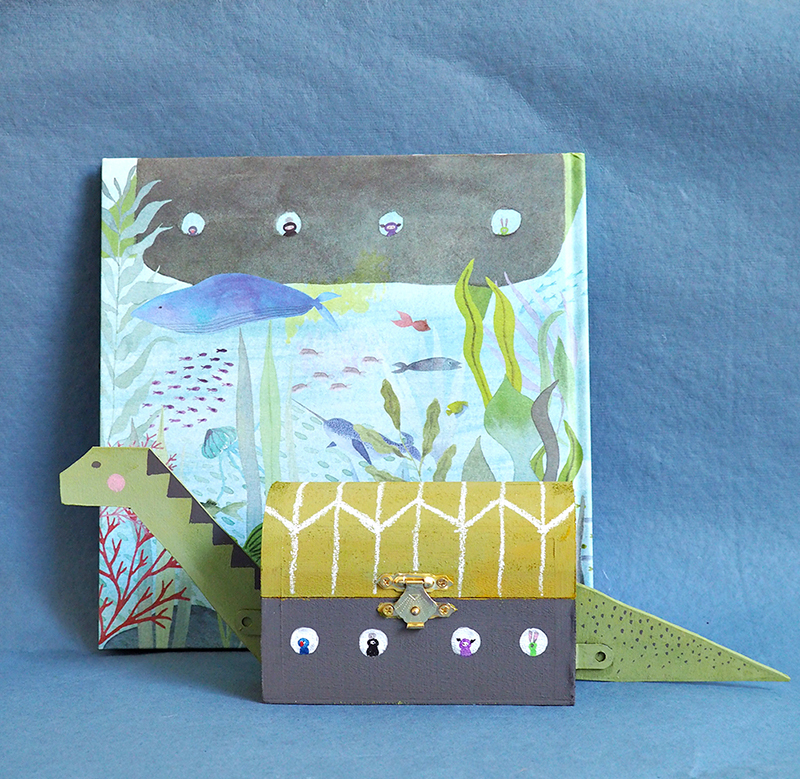 The turtle submarine is an important part of the story! Okay! Now that you have a little bit of background, let’s talk about the promotion we’re running for Ba-chan, The Ninja Grandma! Instead of a single launch party at one bookstore/venue, I wanted to include as many Pacific Northwest bookstores as possible this time and I’m thrilled that we have quite a few participants! 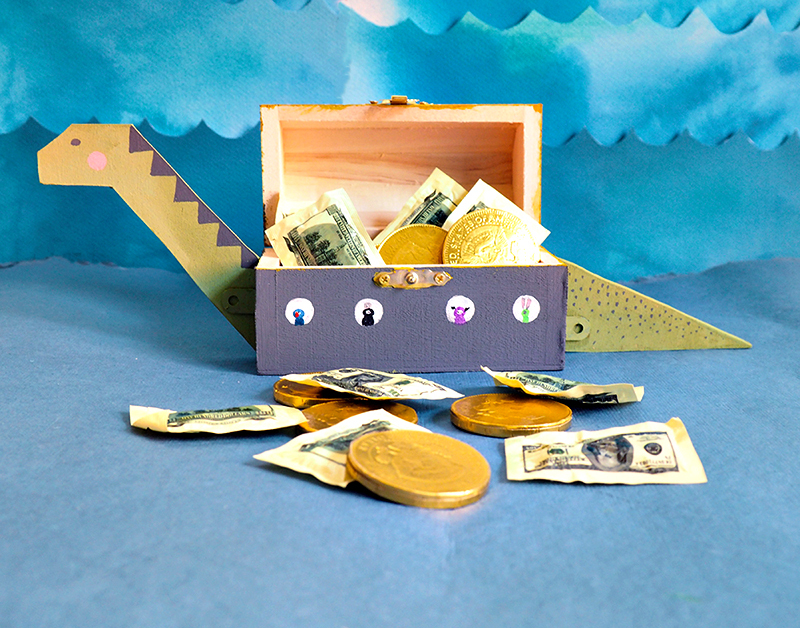 If you find the turtle submarine in the bookstore, please help yourself to a coin or dollar! 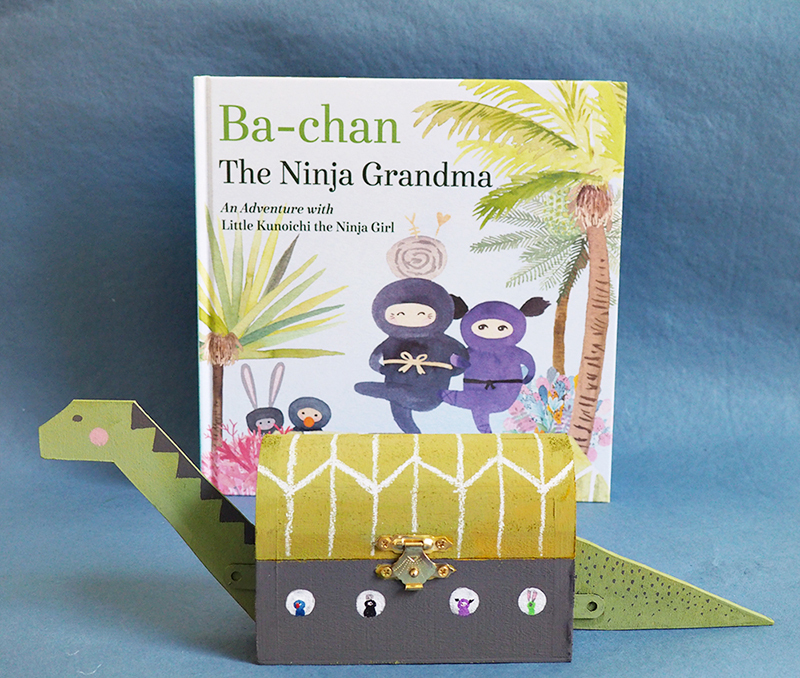 Also, for every purchase of Ba-chan, The Ninja Grandma at one of the participating bookstores, you will receive a free gift (and a signed copy of Ba-chan)!! 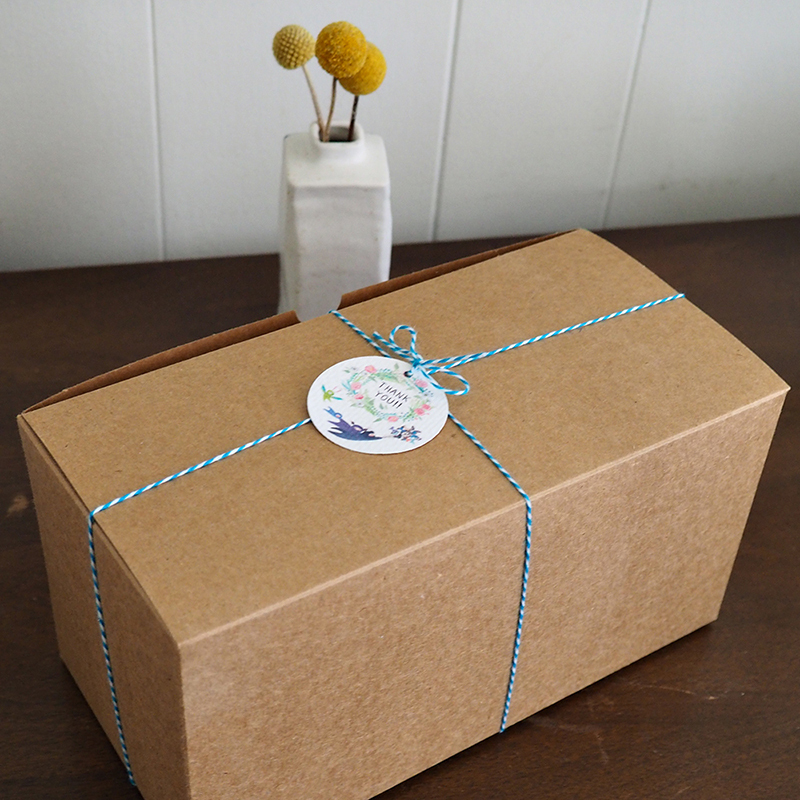 I put a lot of thought and love into these wee goodie boxes — we’re keeping the contents a surprise because I adore a little mystery! If you’re in the area, I’d love it if you’d support your local independent bookstore! As I thought about this, I wanted to do something for people who don’t live in the Seattle area, so I have 10 gift boxes and signed copies of the book to giveaway as well! Please either comment here or on IG and I’ll select 10 winners by October 1st. If you’d like some ideas for a comment, what’s something you consider valuable? It can be anything: photos of your kids, a cozy home, hikes in nature, a bobble-headed doll from your cousin, a sense of freedom, a personality trait or particular skill you have…you can list multiple things too! International entries are welcome, as always. Good luck!!!!! 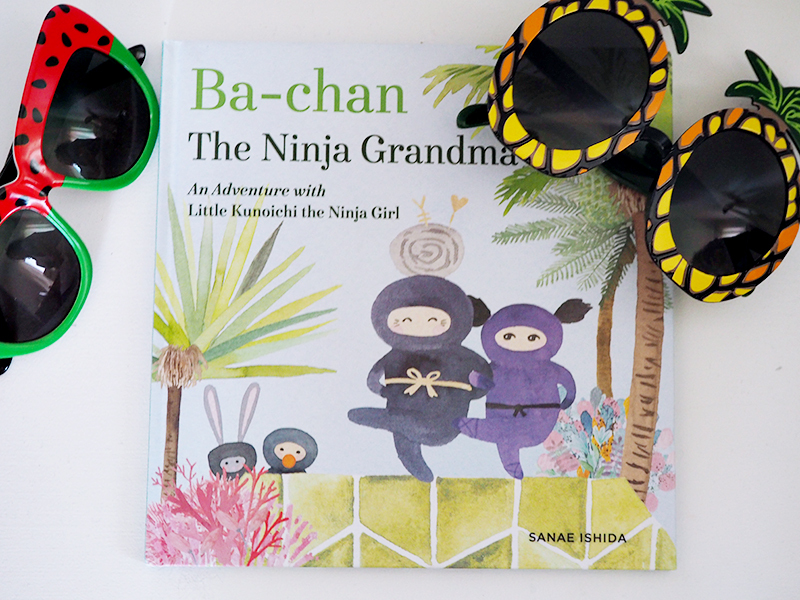 Book #4: BA-CHAN, THE NINJA GRANDMA!!!!!! Hello, hello! 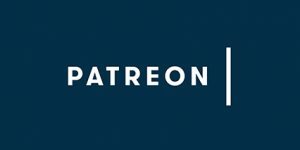 Long time, no blog…the last five months whisked by and I have no excuses for not updating at all. I’ve been focusing on “being in the moment” and have fully enjoyed immersing myself in spring/summer activities and projects! Now that it’s September (my favorite month of the year), I’m feeling that usual surge of energy to get back into action. We did so much this summer: some traveling, a few camps for K, a ton of time with family and friends. And we got a kitten! I’ve become a full-on cat lady already and it’s only been three weeks. 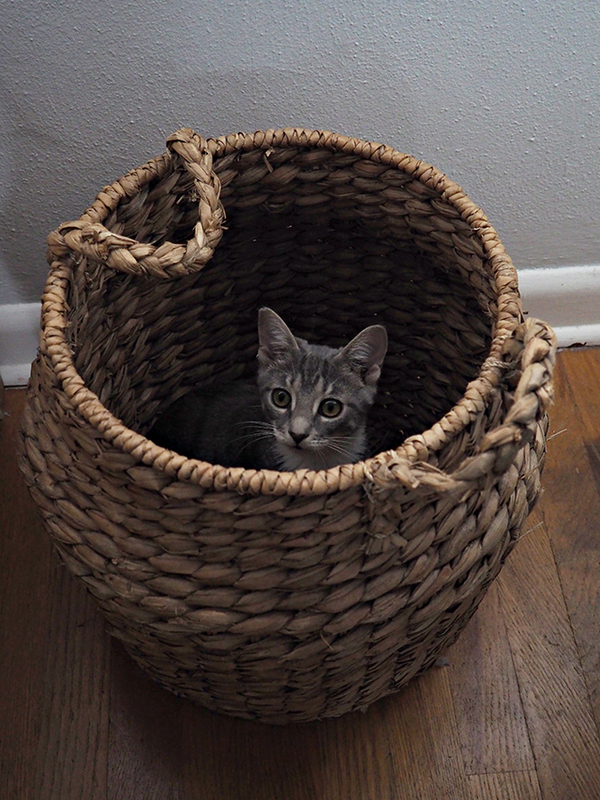 I’d like to introduce you to Katara, the sweetest kitty I’ve ever known. Granted, I’ve not known many felines since this is the first time I’ve ever had a real, interactive pet — sadly, K’s frogs have been a dud in the cuddling department — and I guess I just don’t know a lot of cat owners. 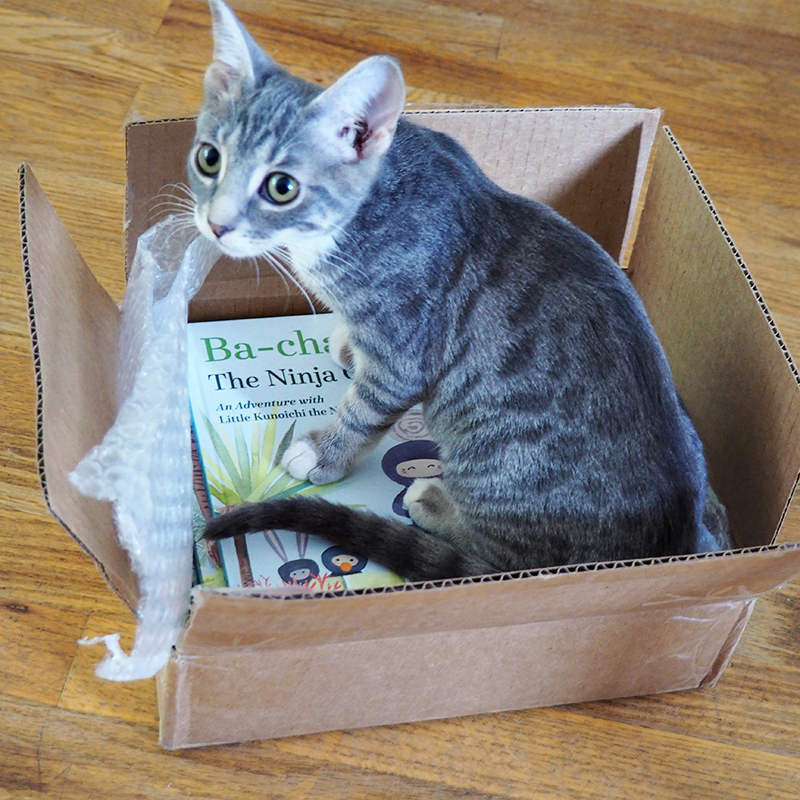 Katara was fascinated by the box of my advance book copies. So!!!!! 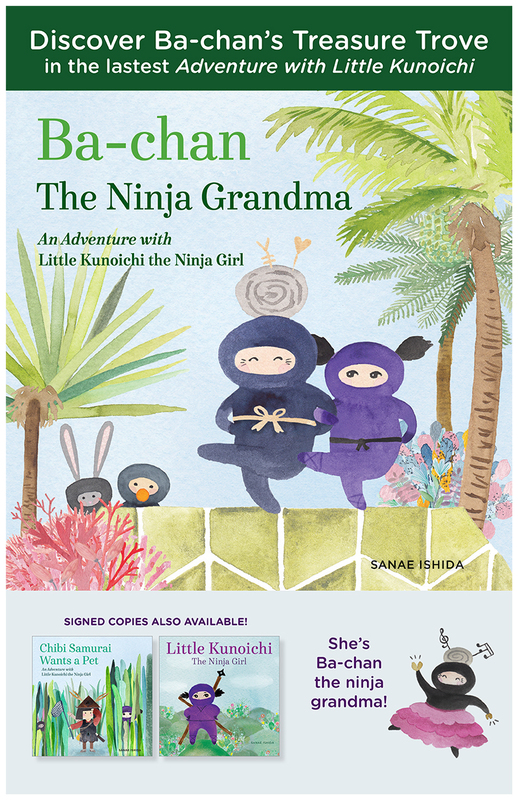 I won’t bore you with endless tales of Katara’s adorableness, because I wanted to share the exciting news that my newest book, BA-CHAN, THE NINJA GRANDMA is about to launch! September 18th, baby! It’s already available for pre-order on Amazon, and I’d be ever so grateful if you’d consider purchasing a copy! Did you know that pre-orders help enormously with book rankings and actually boost sales down the way because it’ll populate the “inspired by your browsing” section? Or at least, that’s my understanding. I might be wrong. And as usual, it’s been awesome working with my publisher, Sasquatch Books/Little Bigfoot! There’s no doubt that she’s a bonafide ninja. To promote the book, I’ve got some fun activities in the works, but I just wanted to give a shout-out to my amazing mom on this day, September 6th, because it’s her 70th birthday. I feel tremendously fortunate to be her daughter, and I love that I was able to create a book that is going to be released during this big birthday month. Happy Birthday, Mama. Thank you for being the best mom (and grandma) in the world. I hope you’re all doing well, my friends! Keep a lookout for upcoming posts – I’m going to be blogging more regularly again! © Copyright 2018. Sanae Ishida. All Rights Reserved. Design by Bloom.